Updated Tuesday February 27, 2018 by Kanata Baseball Association. 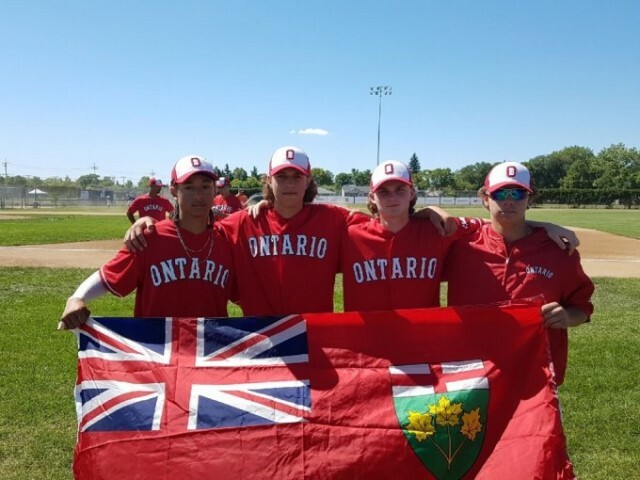 The Ontario Cup is the start of the selection process that determines the players that comprise the Ontario Youth Team which will represent Ontario at the 2018 Canada Cup in Moncton, NB. There will be two events. One in Windsor April 29th & April 30th; and one at Vaughan Grove Sports Complex May 4th-6th. Players must choose which location they will attend when registering. All players must be prepared to participate in the entire event they choose. 40 players will advance to a 2nd camp (dates TBD) at Vaughan Grove Sports Complex . Players register individually for this event. Online registration will close Friday, April 20th. The fee for 2018 is $180.00. For more information, visit Basebal Ontario.